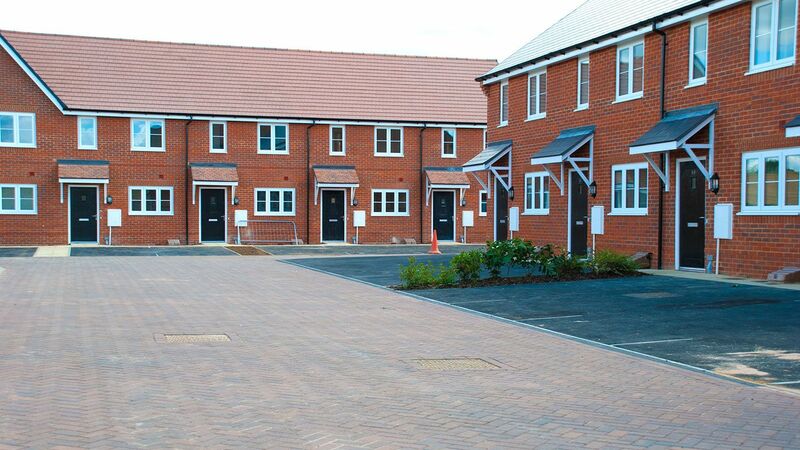 A core element of the business is residential housing developments, and we can undertake the full groundworks and civil engineering package. We service everything from single bespoke projects to developments of 900-plus units, catering for all types of construction methods, designs and ground conditions. 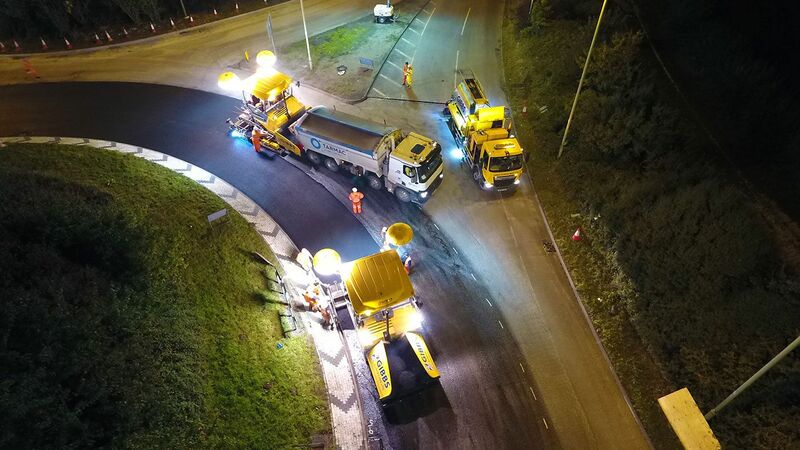 Working with developers and local highway authorities we carry out the necessary works to the public highway set out within a section 278 agreement, whether they be roundabouts, junctions, pedestrian and cyclist facilities or junction improvement. We liaise with some of UK’s largest suppliers to ensure the right products are used to offer the best design solutions to our clients and local authorities. Our customised fleet of high-spec road sweepers are maintained and checked to the highest standards and are available for short- or long-term contract hire. Our truck-mounted sweepers are equipped with LH steer, overhead gully arm, dual sweep, white noise reverse alarm, working lights, high-pressure lance and high-pressure drain jetting equipment. 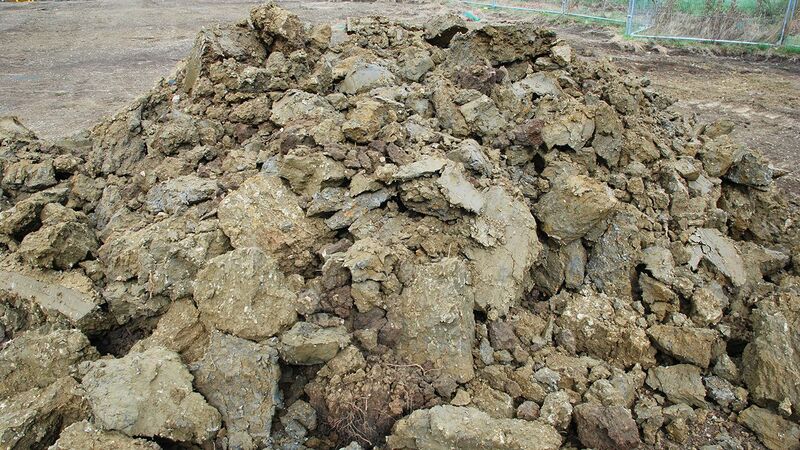 Under the Site Waste Management Plan Regulation 2008 every construction project in England valued at more than £300,000 must incorporate a SWMP (Site Waste Management Plan) and these have become an essential part of sustainable construction. We ensure that waste produced from our works is treated correctly, recorded and in compliance with the SWMP. As we have access to local recycling facilities and ensure all waste is dealt with not only in accordance with the latest regulation but also with further consideration to the environment, we can offer a full waste management solution for our clients. 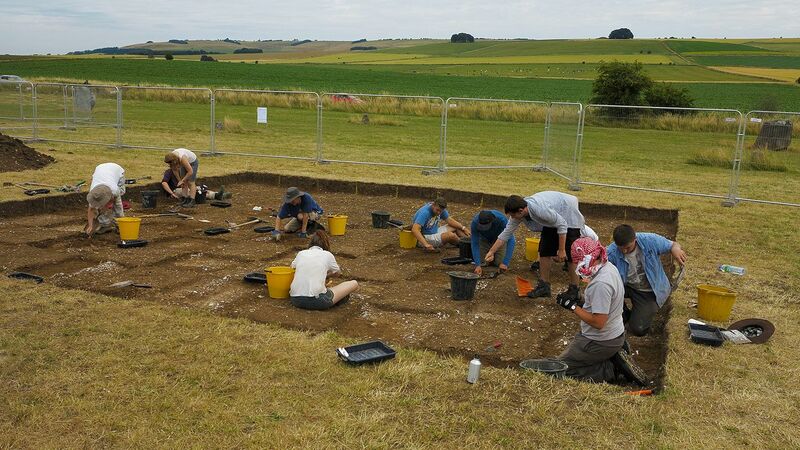 Tonic offers a fully managed package to work with archaeologists on site during intrusive investigation to ensure that any pre-construction work is carried out in a manner that does not affect the future feasibility of the site. 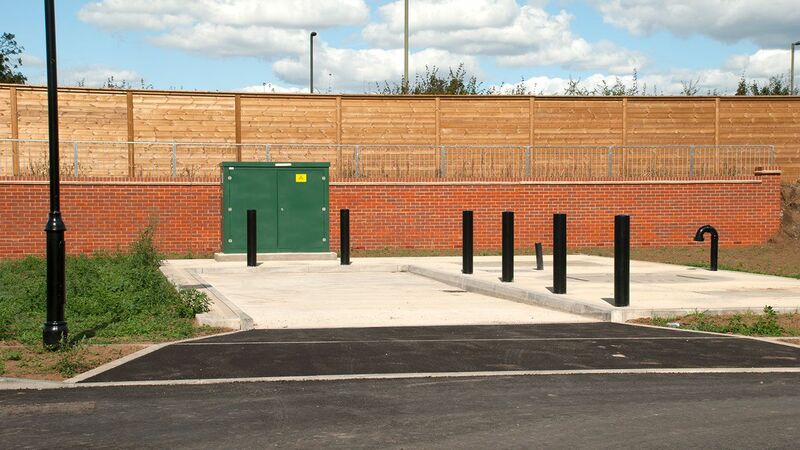 This includes using specialist plant, topsoil management, spoil management, safe access, temporary parking, site office, welfare facilities and neighbourhood communication. 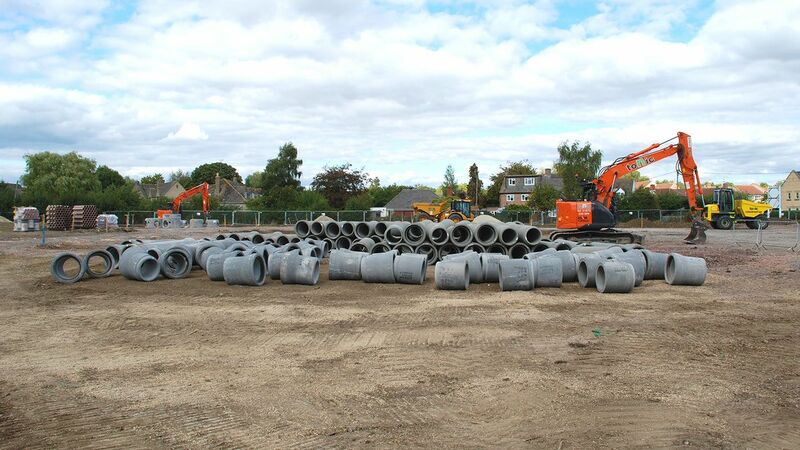 We provide a turnkey groundworks service in the Southwest and central areas and can work directly for clients or with a consultant to provide the best possible solution for educational building, car parks, showrooms, office, industrial units and warehouses. We stick to key dates and milestones while maintaining not only a high standard of work but a safe working environment. We bring together consultancies, designers and manufacturers to ensure projects can offer the best value for the customer and maintain longevity.